Martin Luther King, Jr. Day is right around the corner. This year, I had the pleasure of teaching my young students about this incredible man. I'm sending you a few red photos in honor of love. Great post. Martin Luther King was a remarkable man; what might he have achieved if he hadn't been murdered? Lovely post,M.L.King was a such strong man! Amen...wish there were more men like Dr. MLK these days. We need them so badly! Thanks for the great post. I just pinned it. Nice message with beautiful photos! "Hate is, indeed too great a burden to bear." Lovely sentiment. Beautiful post. Hope, love, faith.. These are the only words and feelings I hold. Hate is never considered. Wise words from Rev. 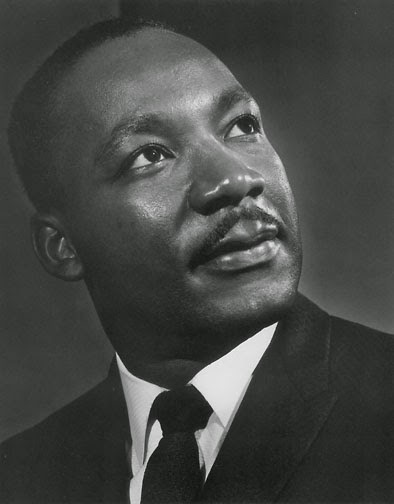 Martin Luther King Jr. You can tell he was a devoted Christian. Love is the way. I have so much respect for that man and what he did still lives on and has affected so many people positively. And he did all of that because of love... love truly is a great thing. And your red pieces are lovely, I love that heart shaped candles and the tufted chair and roses, they all scream love charmingly. Thank you for this beautiful reminder! Those reds are gorgeous! I love the flowers. This was such a beautiful post. I've always admired Martin Luther King. He was a heroic leader in the African American civil rights movement and I can't wait to see the movie, Selma this weekend. Gentleness in our world is so needed. Beautiful reds and oh these roses! A beautiful post and great quotes too. I like all the red and those heart-shaped candles are so cute. Perfect for Valentine's Day too! This is a beautiful post..thank you for sharing.I love roses of any color..and especially red!